I've been writing about the first season of Fargo over at Yahoo and What Culture. Here are all my articles for the moment, but if and when there is any news on season 2, I'll most definitely be covering it! Fargo episode 7 review: The funny side of gun crime? 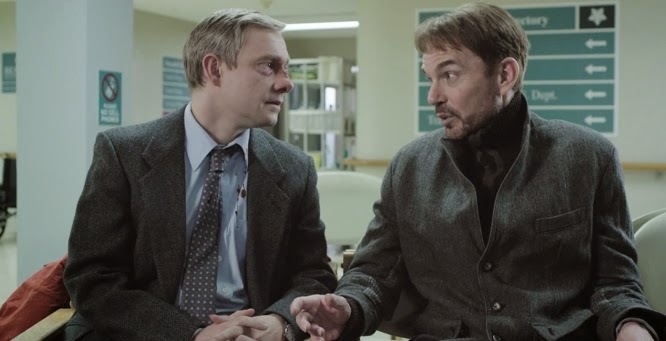 Fargo episode 8 review: Did Lester and Malvo get away with murder?